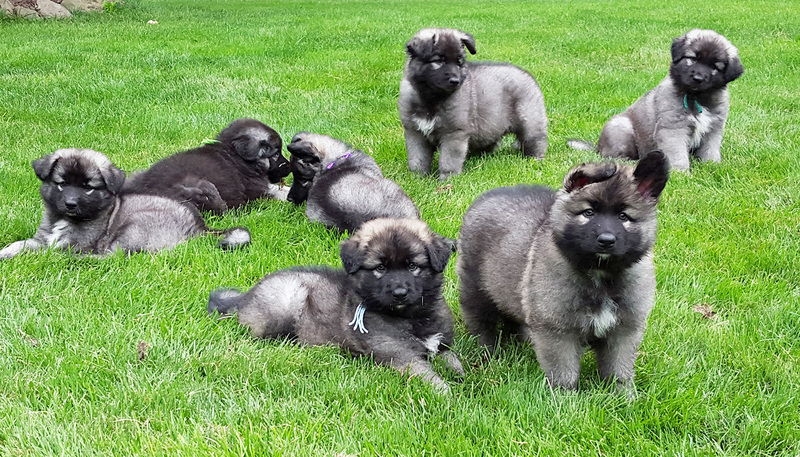 Be sure to visit our Puppy Pages to see our latest announcements. 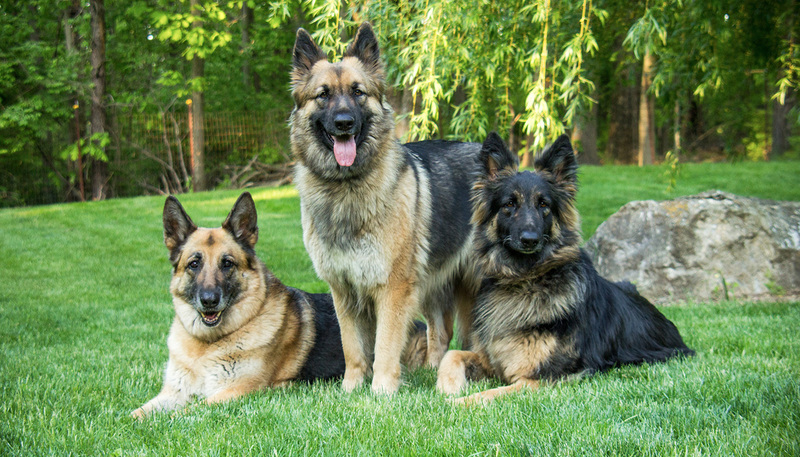 We are a family based breeder with emphasis on HEALTH and TEMPERAMENT. 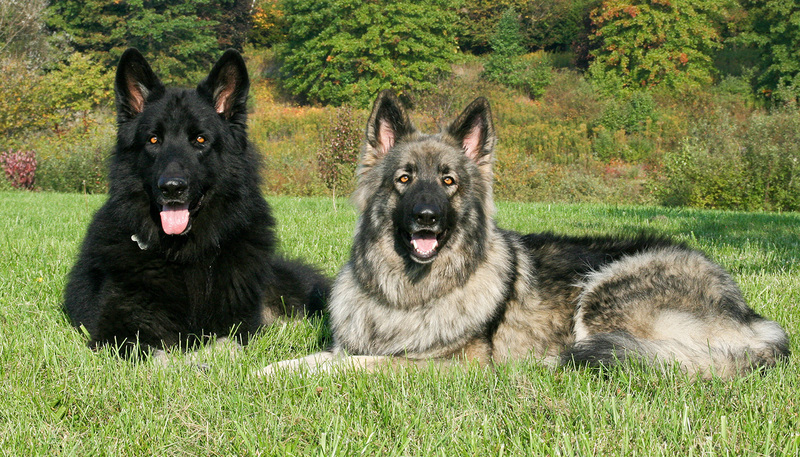 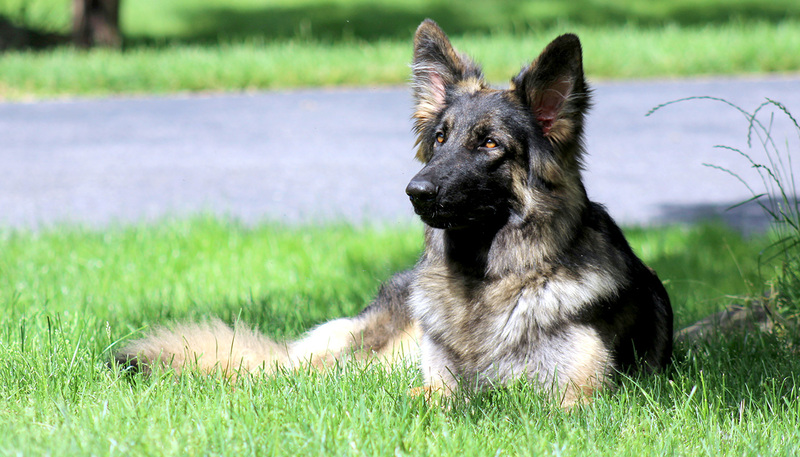 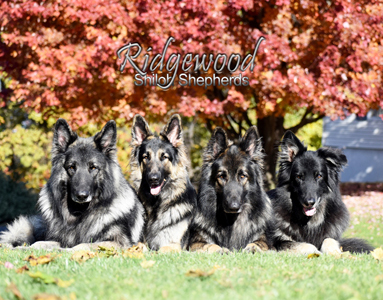 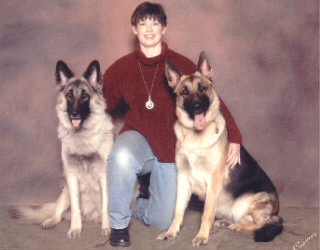 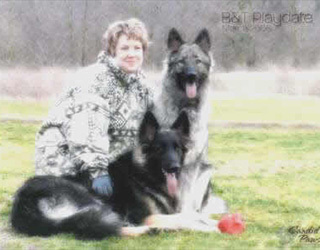 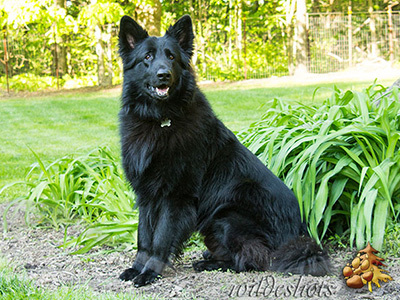 We are committed to the Shiloh Shepherd breed and give continued contact and support for the lifetime of your Shilohs.